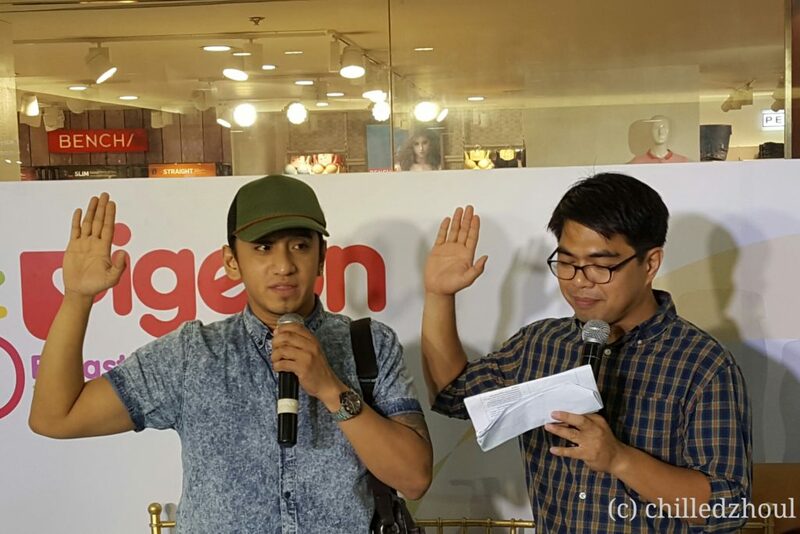 Anyway, last August 20, I attended Pigeon’s event held at SM Makati. 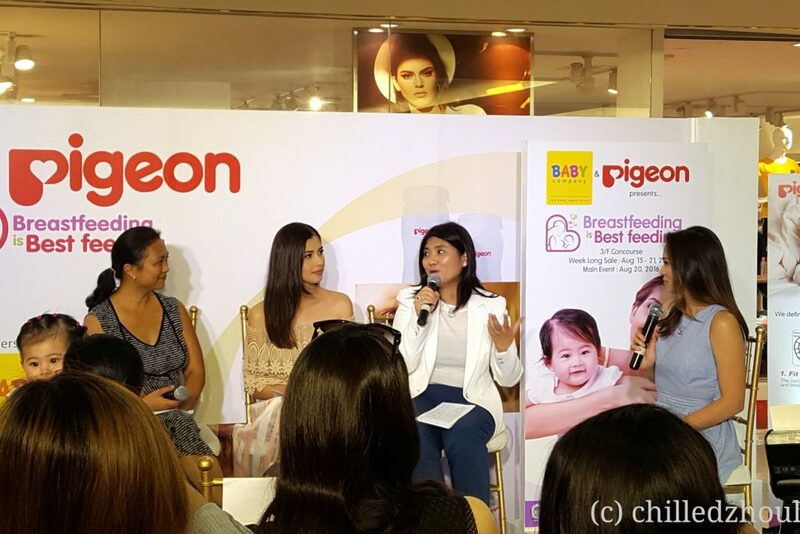 The discussion was led by certified lactation counselor and breastfeeding advocate, Ms. Abbie Yabot, who provided tips and advice about breastfeeding solutions; Richwell Phils Inc., COO, Maye Yao Co Say also shared her insights on the importance of breastfeeding; and of course, Pigeon’s ambassador, Ms. Shamcey Supsup-Lee, who shared her own breastfeeding journey that every moms can relate to. I have attended one breastfeeding discussion with Ms. Abbie Yabot months ago and I really learned a lot from her expertise. Listening to Richwell Phils Inc COO’s May Yao Co Say reiterate about the importance of breastfeeding as well as acknowledging the struggles and providing solutions through Pigeon’s products was very enlightening. I was wondering why a first-time mom was chosen as ambassador by Pigeon but when I listened to Shamcey’s story, I now understand. Breastfeeding is not as easy as 1-2-3 as some would think. It takes a lot of trials and errors and a lot of help to really make it work. Shamcey’s breastfeeding journey is one that a lot of moms can relate to. Shamcey Supsup-Lee and her first child, Nyke. 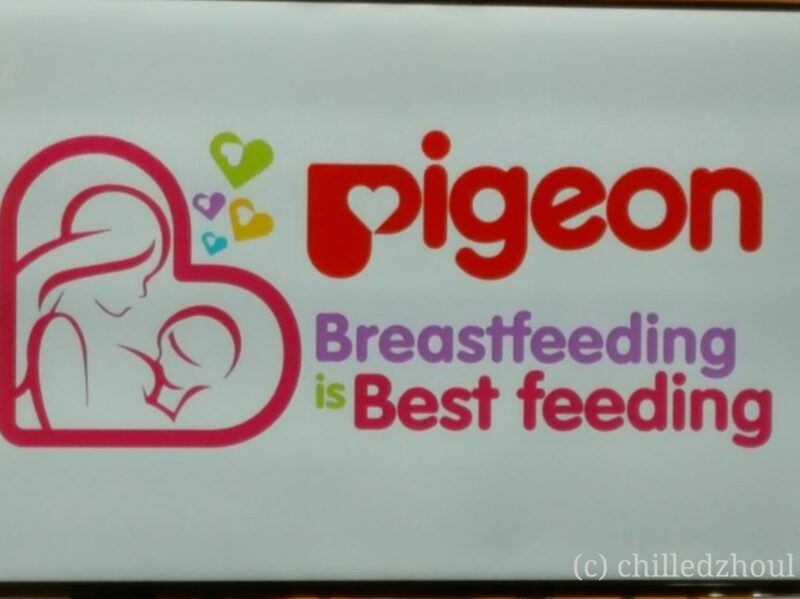 Like and follow Pigeon Philippines on Facebook, @pigeonbabyph on Instagram and Twitter for updates and more information on the Pigeon Only Moms Event, and check out www.pigeon.com.ph for the best baby and mom care solutions.